Unique Idea for a Birthday Gift for Mom? Give DNA Jewelry! Need an idea for the perfect gift for mom that surpasses any other gift you’ve given her from past birthdays? 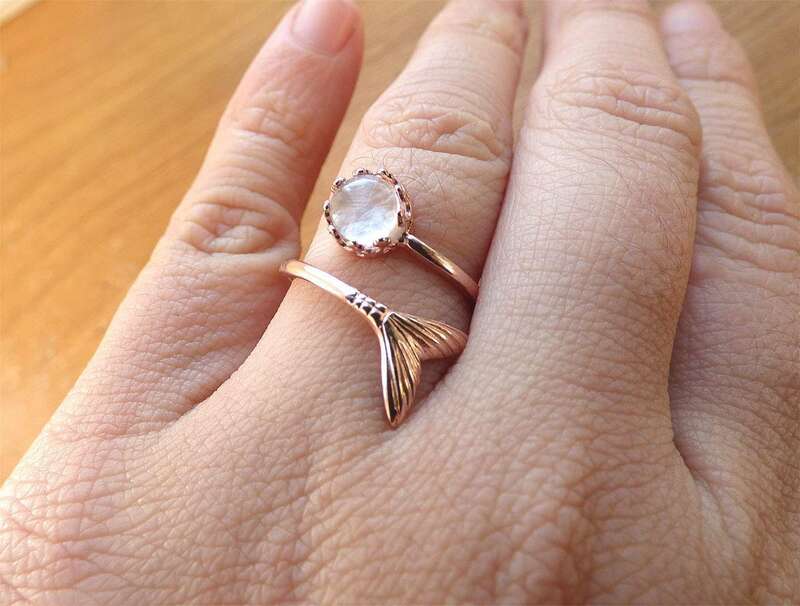 Want to give her something so unique that she will not only remember it but also keep it for many birthdays to come? Get her the gift of DNA jewelry from Precious Mammaries! DNA jewelry is jewelry made from DNA material such as hair and teeth and is often a very special piece that holds a lot of meaning to the wearer. 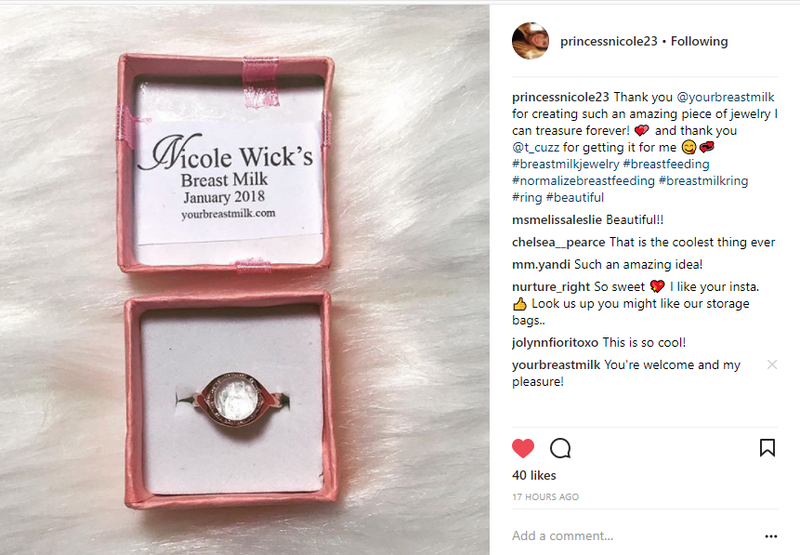 Precious Mammaries makes DNA jewelry specialized for the breastfeeding mama made with her very own breast milk, baby’s lock of hair, placenta, or umbilical cord! DNA jewelry is trendy, sure, and many mothers from all over the world are talking about it and dying to have one of their own. However, this is the kind of trend has actually been around for a long time dating back from when human hair, teeth, and bones have been used for decoration. 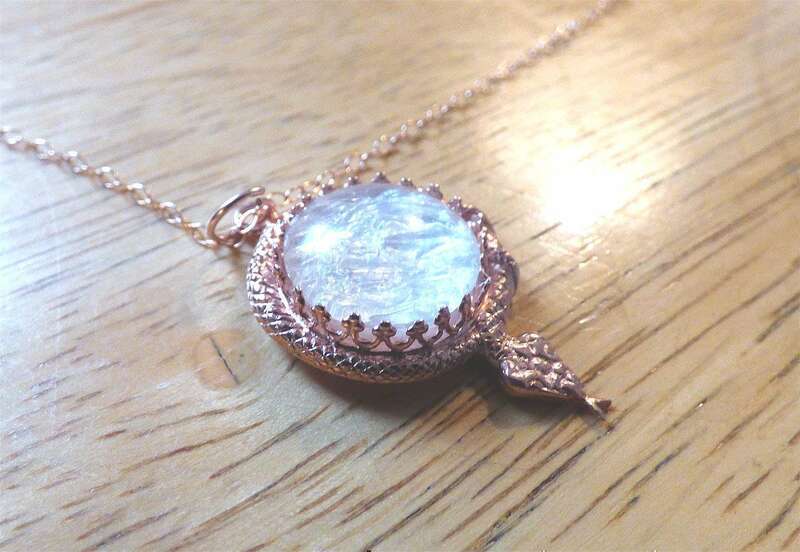 For mom, DNA jewelry made from her breast milk for instance can give her powerful and lovely memories of her breastfeeding days and bonding with baby, but you will have to make sure she still has milk left (even from the freezer)! 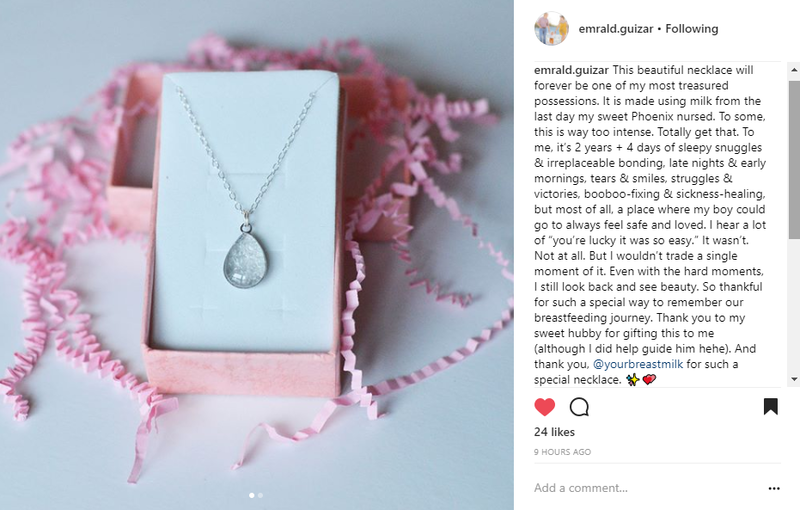 No other jeweler but Precious Mammaries makes DNA jewelry stamped with a unique “thumbprint” of her breast milk, so each pattern is one-of-a-kind. See for yourself! 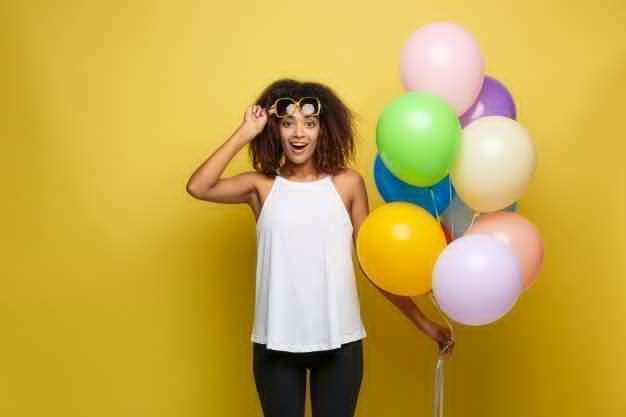 With Precious Mammaries, you can feel confident that if for whatever reason your jewelry gets damaged now or in five years, you can contact the Rachel to have something arranged for repair. 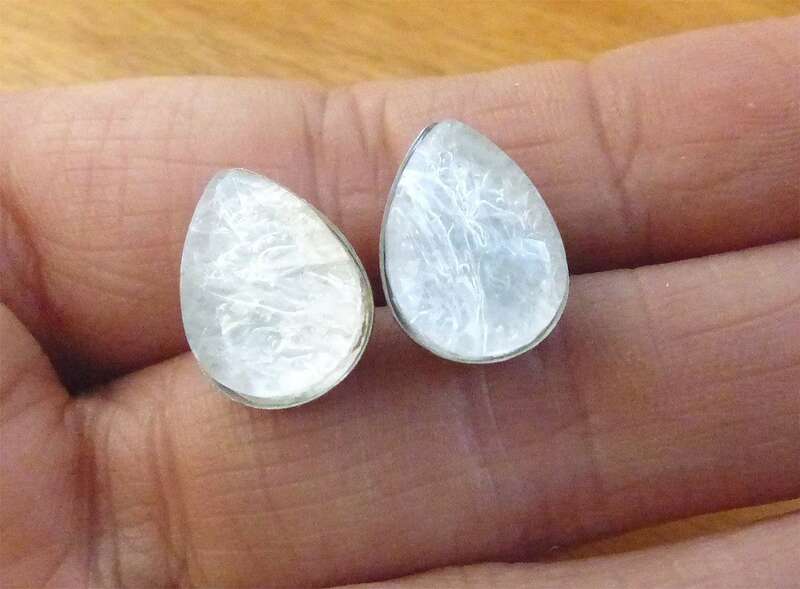 Each piece is lovingly handmade by a stay-at-home mom, no different from many other moms she makes this jewelry for!